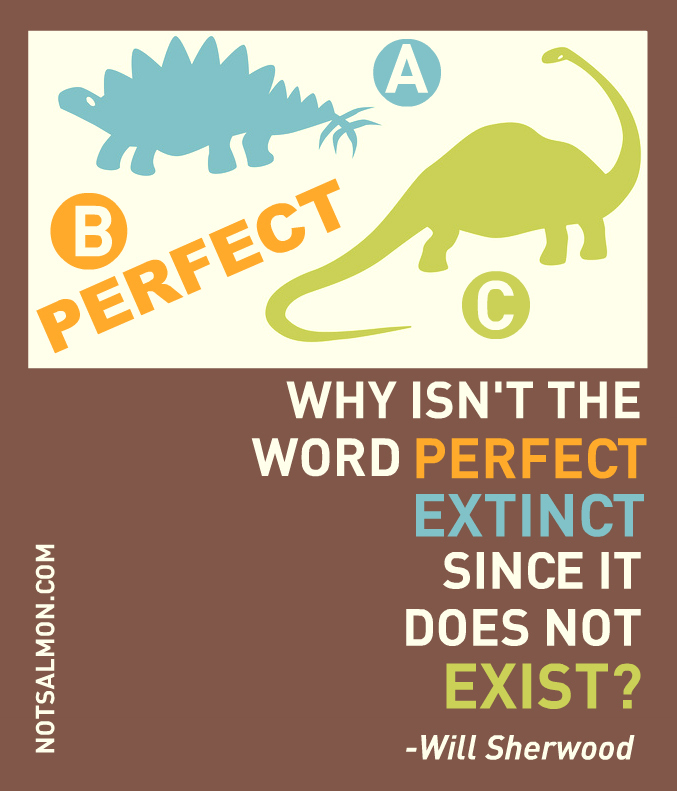 This post on overcoming perfectionism hit home for me, as do most articles on the subject. Looking back I have been a perfectionist for many years. "you were top of the class, great that means you'll do even better next time"
"you came 2nd in the overall final for your age group for dancing, why not first?" What's sad is that it's not just in competitions it carried on through to all aspects of my life. 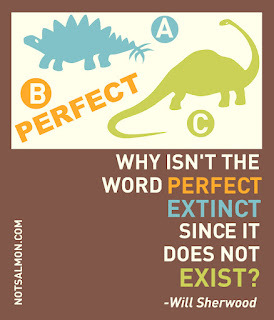 However the really sad thing about perfectionism is that being "perfect" isn't even perfect enough. You never really truly achieve anything. Everything is tainted by thoughts of inadequacy or well it was easy or but what about next time? So if your a perfectionist, why is everything not "perfect"because your working so hard to achieve it? That is what goes round my head all the time. How can you be a perfectionist if everything you do is so crap? This cycle of thoughts has lead me in the last few years to stop attempting anything! I mean why would you anyway if you know it's never going to be good enough? Although I have come to realise it is this little word & it's big meaning that haunt me most days, I actually like the way it looks, I like what it stands for, I like the way it rolls of the tongue. The word itself has a hold on me. Honestly it's like an addiction. I need to keep a constant watching on my thoughts - look out for the doing it 'right' thinking, the black & white, the perfect or nothing. But at least I can see it now, I can see how perfectly unperfect I can be! Guess what the sky hasn't fallen down, the world hasn't ground to a halt & life as they say goes on. What has a hold on you? What could infiltrate your every thought if you just let it?